Baby in a Gift Box. Here you see my 2 mo. 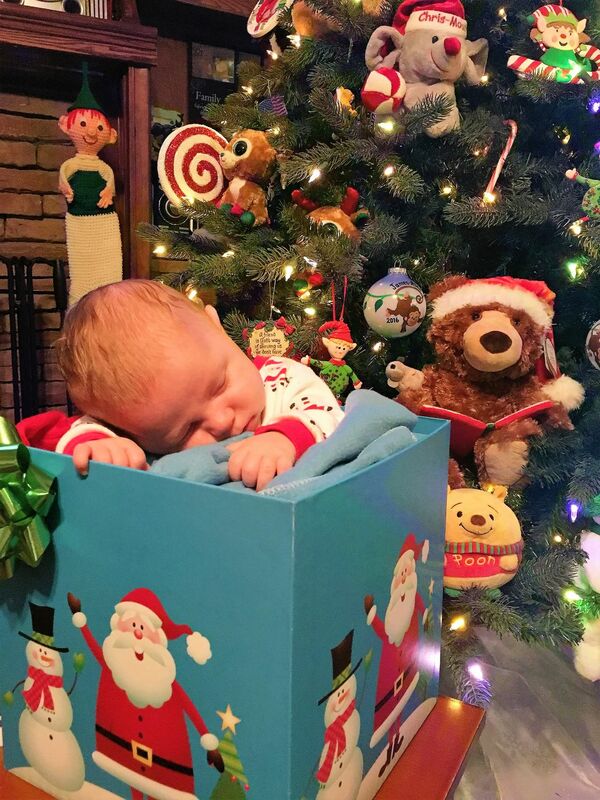 Old grandson sleeping through his first Christmas Pictures. This is my living room decorations. 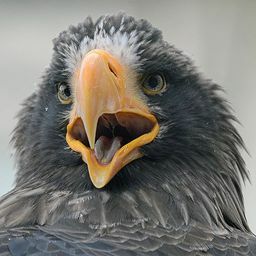 He seems so happy to be my subject.